Cremation is the process of reducing the human body to bone fragments using high heat and flame. Cremation is not the final disposition of the remains, nor is it a type of funeral service. Yes, most crematories allow immediate family members to briefly view the deceased prior to cremation. 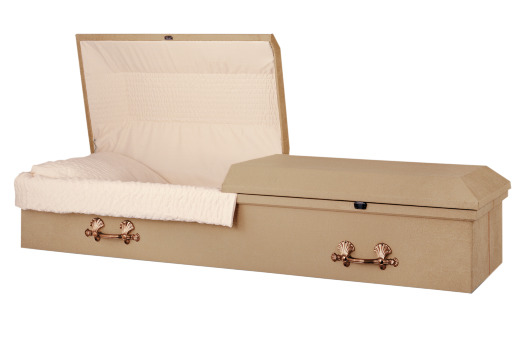 Yes they can; some cremation providers will allow family members to be present when the body is placed in the cremation chamber. Some religious groups even include this as part of their funeral custom. All reputable cremation providers have developed rigorous sets of operating policies and procedures in order to maximize the level of service and minimize the potential for human error. Since it is illegal to perform more than one cremation at a time, and the vast majority of crematories can only cremate one body at a time, it is next to impossible to receive the incorrect remains. It all depends on the weight of the individual. For an average sized adult, cremation can take two to three hours at a normal operating temperature of between 1,000 and 2,000 degrees Fahrenheit. An urn is not required by law. However, an urn may be desired if there is to be a memorial service or if the remains are to be interred in a cemetery. If an urn is not purchased or provided by the family, the cremated remains will be returned in a temporary plastic container.